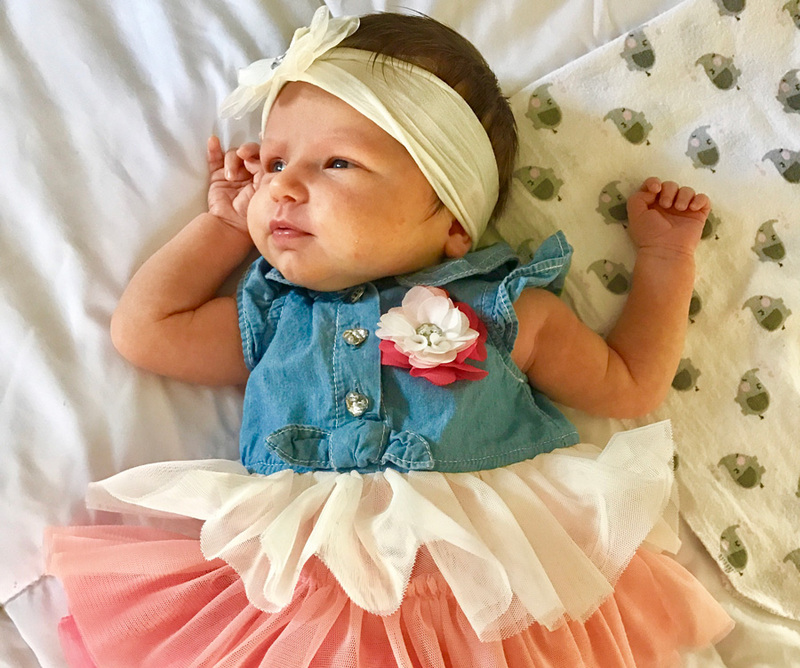 Although you’ve had nine months to prepare, when it comes down to the wire, some of the baby necessities tend to get overlooked. While you may have next year’s holiday outfit all ready to go, you may be missing some of the things you’re really going to need before your new bundle of joy comes home. Read over this check list to see if you’re ready for your new arrival. You not only need to make sure you buy one; you need to be sure your car seat is properly installed. Although the seat is built for a child, it can be pretty complicated to install correctly. According to the National Highway Traffic Safety Administration, more than 80 percent of car safety seats are installed incorrectly. That misuse focuses on the car seat not being attached properly as well as loose harness straps. To find a child seat fitting station in your area, you can visit seatcheck.org. If you have a State Highway Patrol office nearby, they will also check it for you. If you go somewhere other than the Highway Patrol, Be sure to give yourself plenty of time to make an appointment before your due date! Sure you may have one box of diapers and a couple of packages of wipes on hand. But, that’s not going to last you for long! If you’re a veteran, you know how important it is to stock up on diapers and wipes. If you’re a newbie, these are two items you can never have enough of. When you come home from the hospital neither you nor your partner are going to have the time or energy to wash baby clothes. Do this before baby comes home so you have peace of mind knowing baby will have plenty of onesies for when all of those spit-ups happen (because they will)! Using a special mild detergent is often recommended for baby’s sensitive skin. One of the three things that every baby does is sleeps (the other two are eats and poops!). With that said, baby is going to need a place to sleep from night one. The American Academy of Pediatrics does not recommend bed-sharing for any babies because it’s just not safe, so be sure to have baby’s crib or bassinet ready to go ahead of time. Whether you’re breastfeeding or formula-feeding have plenty of bottles on hand. You’d be surprised at how many bottles you go through and how much you don’t feel like washing them! Having a stash will make life a lot easier for everyone. Remember, even if you’re breastfeeding, you’ll need bottles for milk-storage after pumping and for feeding. Do you want to be scrounging around to find a 24-hour drug store at 3a.m. when your baby has a fever and the pediatrician tells you to give some pain reliever/fever reducer? We all know the answer to this one. Invest in some children’s pain reliever as well as a baby first-aid kit. This will have things like a nasal aspirator (fancy name for a plastic nose blower), baby nail clipper, and a medicine dropper. You don’t think you need these things until it’s 3a.m. and you do. While you may be lucky enough to have some maternity leave time, who’s going to take care of the baby when that time is up? That’s a question you need to think about well in advance of baby’s big homecoming because many daycare centers have wait lists. If you’re going to ask a family member you also want to do this in enough time in case that person is unavailable and you need a plan B. Who knew you had to think of so many things for such a little person? Having all of this in place will make the transition smoother for everyone and give you plenty of time to enjoy your most precious gift.